Seattle, WA, one of the fastest-growing cities, with its major coastal seaport and the biggest city in the Pacific Northwest region, is also known as the “Emerald City”. Contrary to popular belief, it is not always raining in this part of the country. Whether you prefer indoor or outdoor activities, Seattle has something to offer adventurous people. Charter bus rentals in Seattle will take your group to exciting and memorable photographic destinations. Group charter bus rentals to Seattle is not just a simple bus ride experience, it is your travel comfort ride with its own bathroom, PA system, DVD players and the most relaxing travel seats. Surely charter bus travel services to Seattle is what you can call “riding in style”. 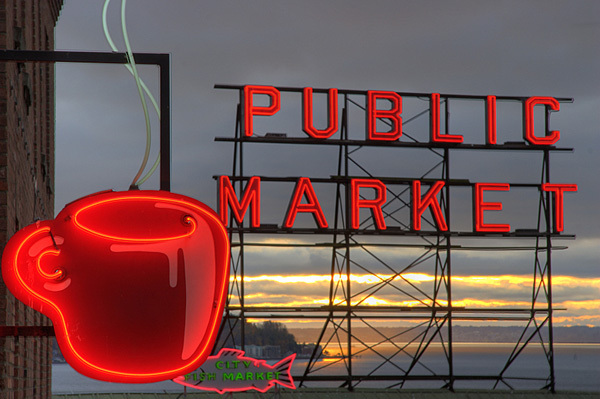 We have some great ideas for things to do in Seattle on our top 10 fun things to do in Washington page. Charter bus travel to Seattle attractions will lead you to amazing places that you will surely love. One of its famous fun-filled locations is the Space Needle where you will have a taste of Seattle in a 360 degree surround view. It will take you up to the 520 feet view deck in a 42-second elevator ride. Seattle charter bus travel will also get you to other exciting destinations where your visit will surely be a time to remember. Charter bus travel will also take you to the home of Starbucks and Tully’s where you can sip your favorite hot coffee or enjoy your foamy frappuccino, sided with your favorite sandwich or cake, a great place for stopovers. Seattle charter bus travel will bring you to McCormick and Schmick’s Seafood Restaurant, where every bit is truly a delight with their best seafood and steak in town. The Harvest Vine is another place to dine to enjoy great flavors of Spanish inspired cuisine. Palisade with its amazing food, splendid service and amazing view. Warm Dungeness crab and lobster dip is one of their superb offerings. Charter bus rental services to Seattle will bring you to remarkable places, very ideal for group trips, company outings or any large group looking for road travel filled with exciting adventures. 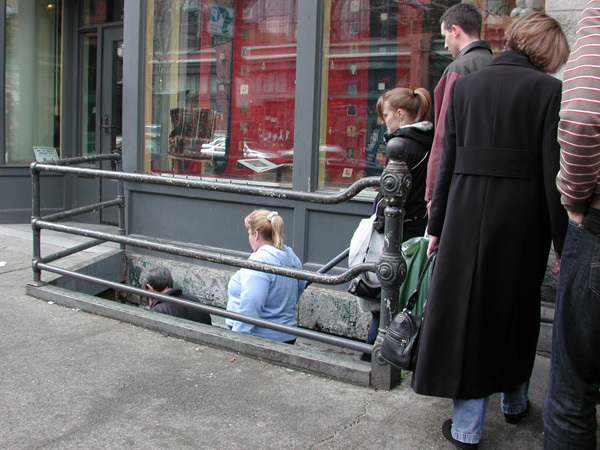 For more information, visit Seattle’s visitor bureau. 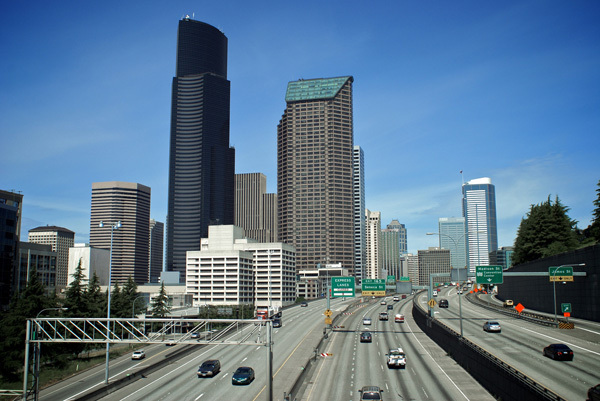 Request your free charter bus rentals quote today and start planning your next charter bus travel to beautiful Seattle!